Sterling saw a spike against the Australian Dollar, as it did against the Euro and US Dollar, following suggestions that the UK Government was generally against a ‘no-deal’ exit departure from the EU. However, following the announcement last week of a slight increase in Australian Consumer Price Index (CPI) for Q4 by 0.1%, Sterling’s gains were quickly lost, seeing mid-market levels return to 1.80. The volatility over the last 2 weeks has seen mid-market movement for the pairing of around 5 cents and in monetary terms, means that a well-timed transfer taking advantage of the market spike could have achieved approximately $10,000 more on a transfer of £200,000 than it could at current levels. 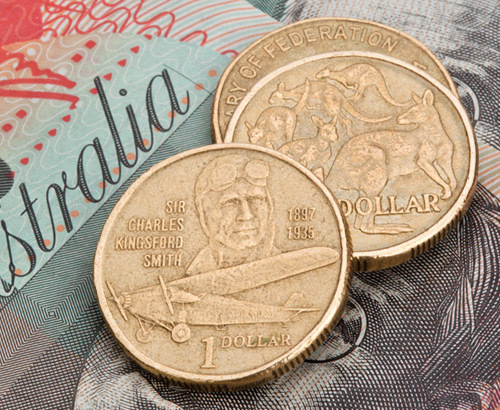 Despite the slight rise to quarterly inflation, the annualised figure was 0.1% lower and in line with expectation, so this could suggest the Aussie’s recent gains could be short lived. 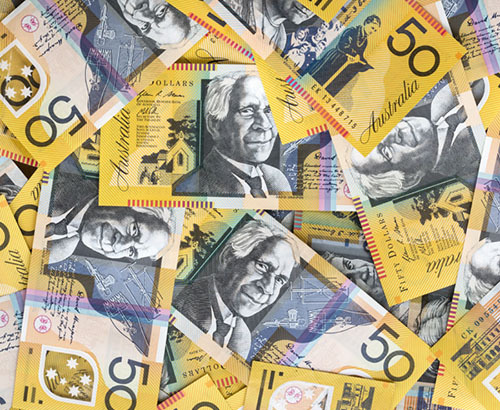 The Reserve Bank of Australia has held interest rates for over 2 years at 1.5%, and with the latest decision set to be announced this week, investors will be keeping a close eye on the outcome since recent sentiment in the AUD has been fragile to say the least. The general expectation is that there will be no change to the current level, however reports are starting to surface that this might not be the case and in fact a cut might be on the cards. If the RBA does in fact decide to cut current levels, the GBP could see gains against the AUD as a result. 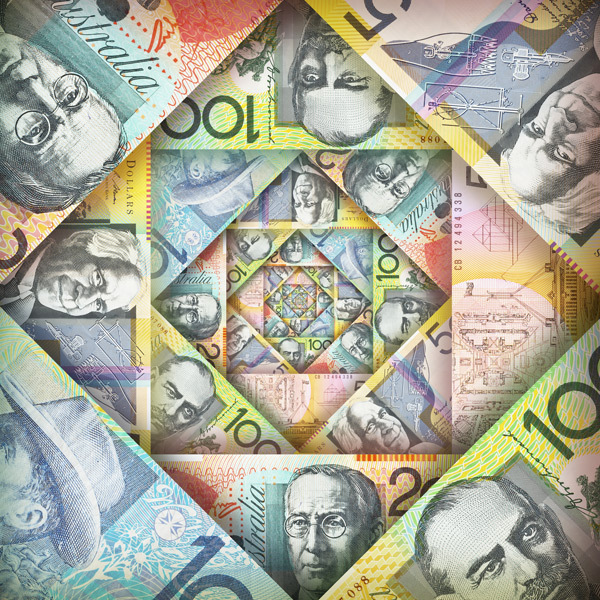 What is clear is that regardless of the decision, the following statement and monetary policy announcement on Friday from Central Bank governor Philip Lowe will provide some clarity, and could in turn influence sentiment in the AUD. 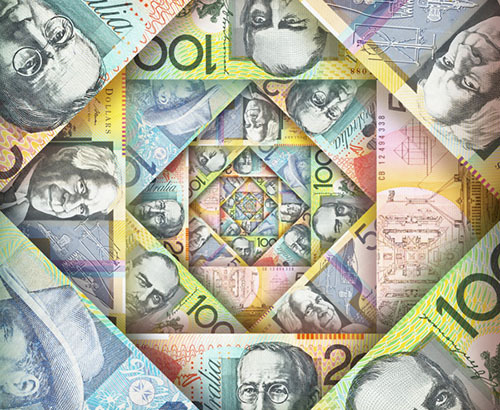 Since the GBP/AUD pairing will also be sensitive to political developments surrounding Brexit, there is the potential for market volatility thoughout the week, so clients with an upcoming transfer involving the Australian Dollar should keep in touch with their account manager in order to keep up to date with the latest events. Excellent service and very efficient and easy process.